#OnThisDay 29 October 1841 the first executions in Darlinghurst Gaol took place. 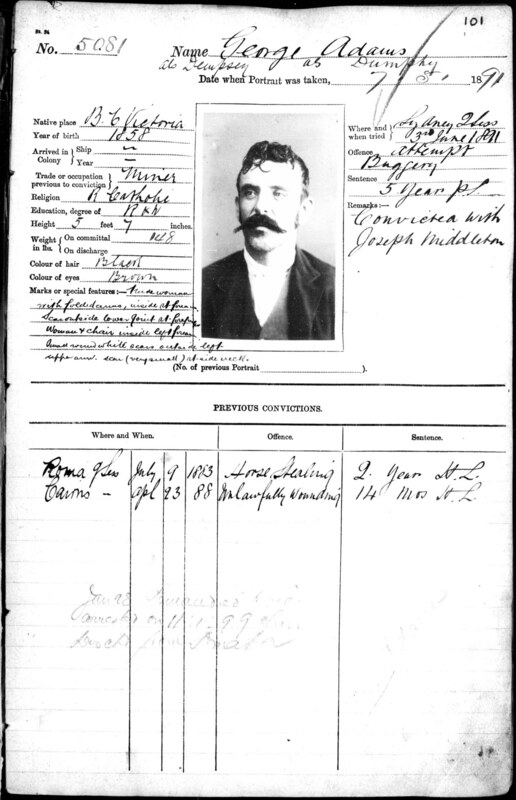 Robert Hudson and George Stroud (or Stroode) were hanged for murder. Coincidentally, the last hanging in Darlinghurst occurred on the same date 66 years later in 1907. 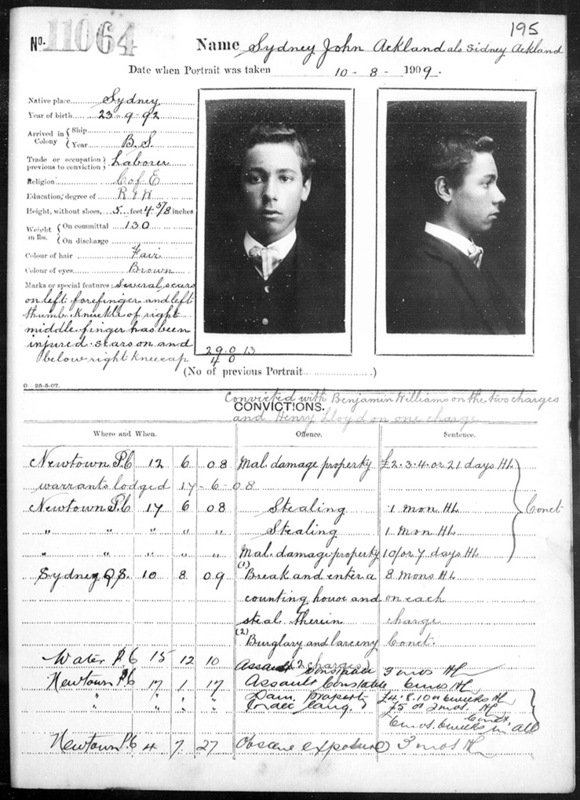 Nicholas Baxter was also hanged for murder.